The Red Bull crash hogged all the headlines, but a dice between another pair of high profile teammates in Turkey could also have spiralled into an intense controversy. 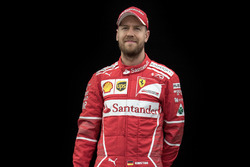 While Sebastian Vettel and Mark Webber spectacularly crashed, it is believed McLaren's Lewis Hamilton and Jenson Button actually clanged wheels when they also fought for first place at Istanbul Park. Television images of boss Martin Whitmarsh's face captured the horror reaction of the all-British team that had effectively called off the fight for victory. Button and Hamilton's engineers had told the pair they needed to save fuel. 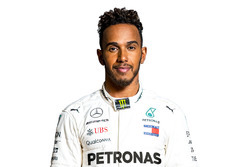 "Jenson is closing in on me, you guys," Lewis Hamilton told his team via car-to-pit radio, according to the race review video posted at F1's official website. Added the 2008 world champion: "If I back off, is Jenson going to pass me or not?" "No Lewis, no," came engineer Andy Latham's reply. 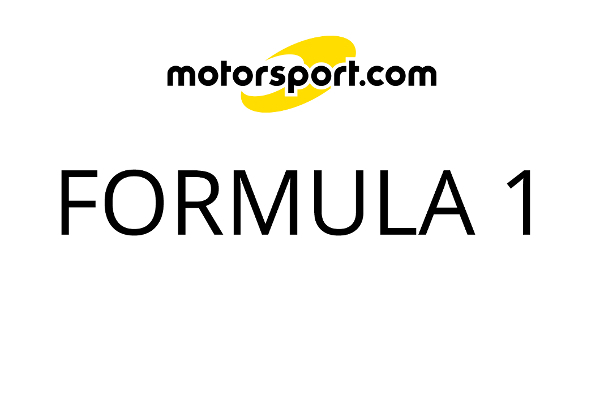 Moreover, while Hamilton was set an actual minimum lap time target for his fuel-saving, Button was not. "They didn't put a lap time on it. They just said you have got to save a bit of fuel," Button confirmed. At the same time, Hamilton explained that it was his "slow" lap time target that allowed Button to mount his overtaking attack. "I was slowing down to keep that target and all of a sudden Jenson was right up my tail," said the 25-year-old. "He just appeared from nowhere and he was up my tail and there was nothing I could do." 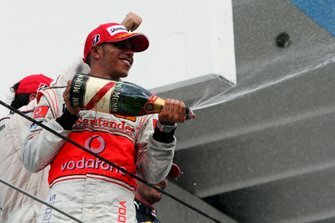 Ultimately, Hamilton re-passed Button after a five-corner battle and won the race, but on the podium his celebrations were restrained. In the week since the race, McLaren has released interviews with both Button and Hamilton that depict the clash as fair racing. "It was tricky in those closing laps, because we knew we were pretty marginal on fuel, but the team lets us race and that's exactly what we did," said Button. Hamilton denied that the incident soured his twelfth career win. "Not at all, I think it added to the win if anything. "I am looking forward to many more races like that where we have fun, hard battles yet fair in our race to the championship," he insisted.